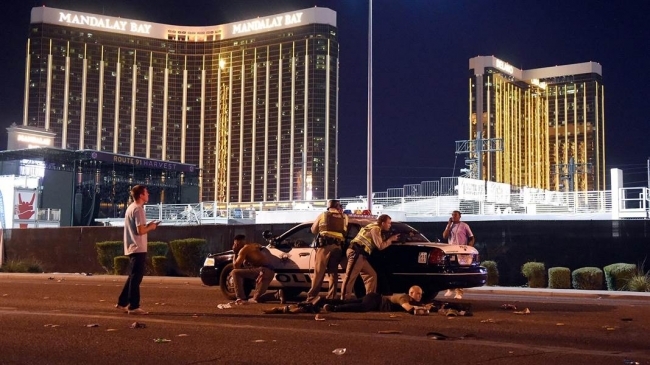 The Vegas shooting is being used by all sides to move their own agendas forward in a time of fear and chaos. We explore the available evidence for the shootings and try to understand why and how it happened. Did the shooter act alone? We get into it this week on the fringe.